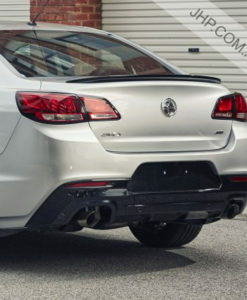 V8 Chevy SS 2014-2017 vehicles. 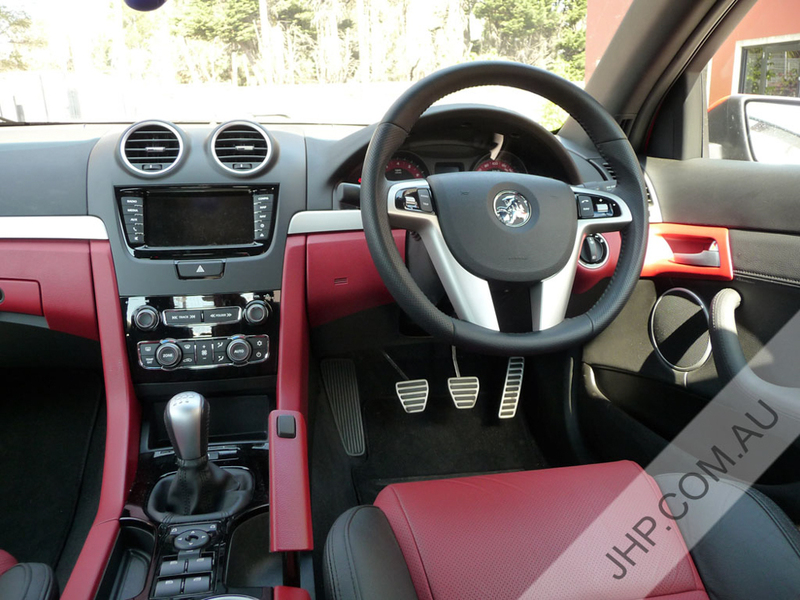 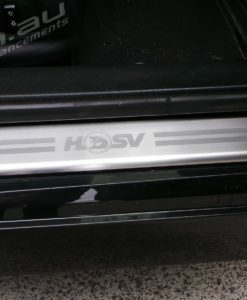 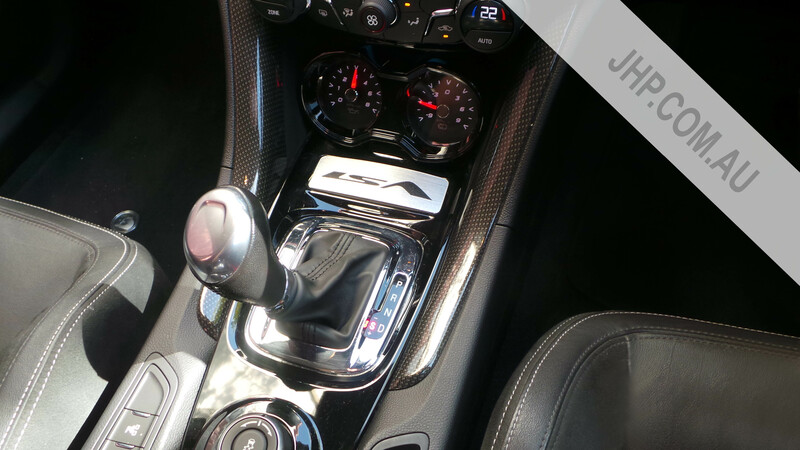 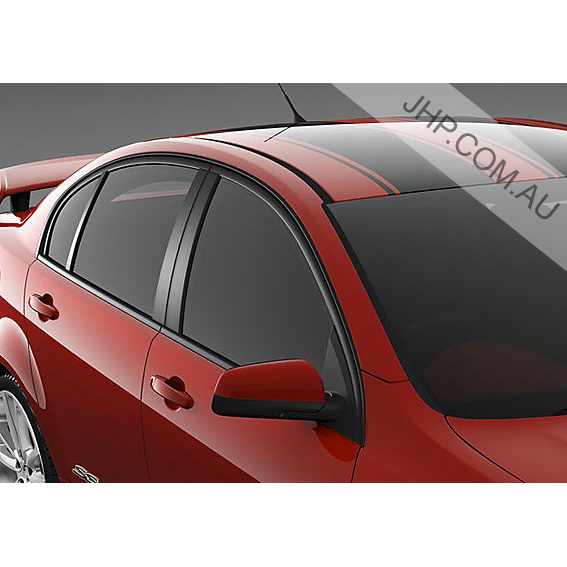 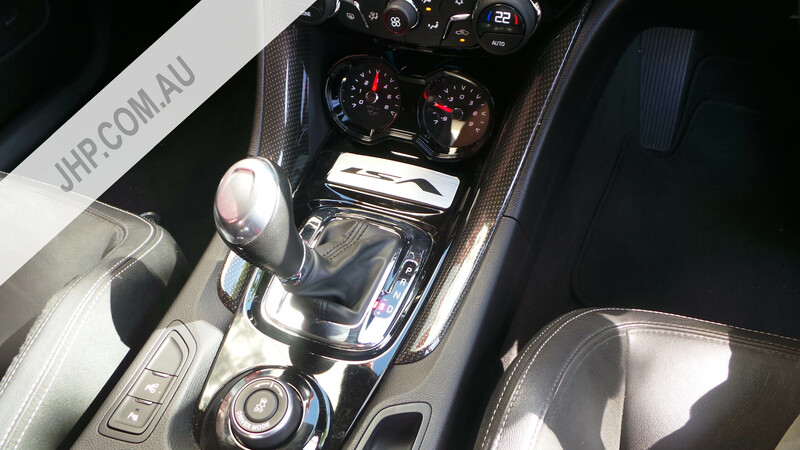 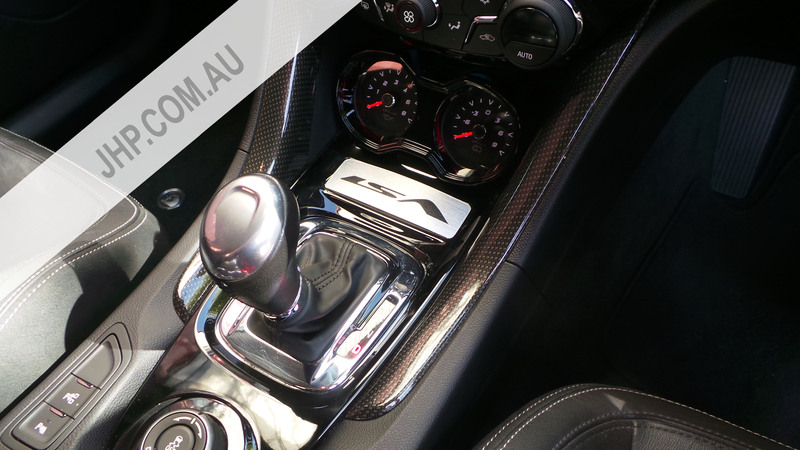 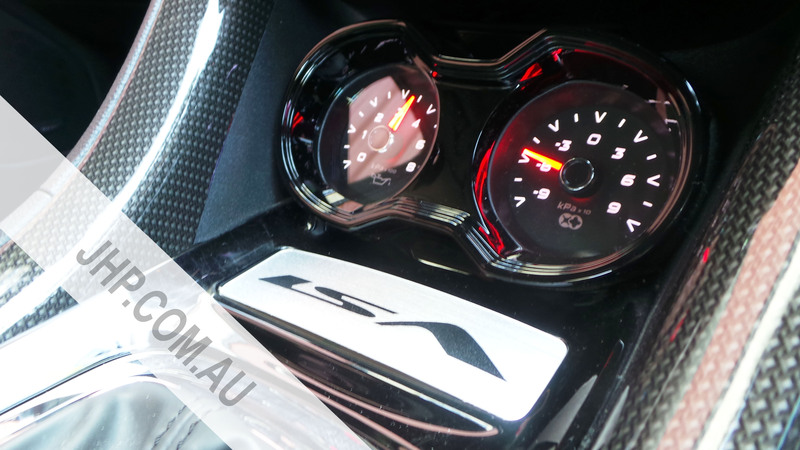 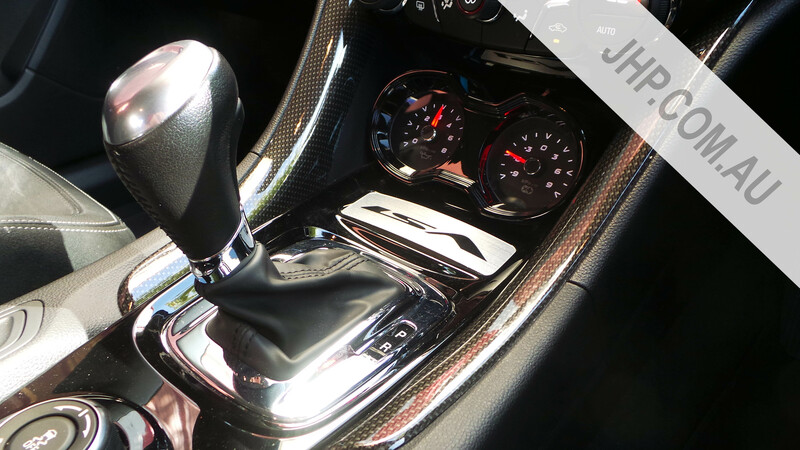 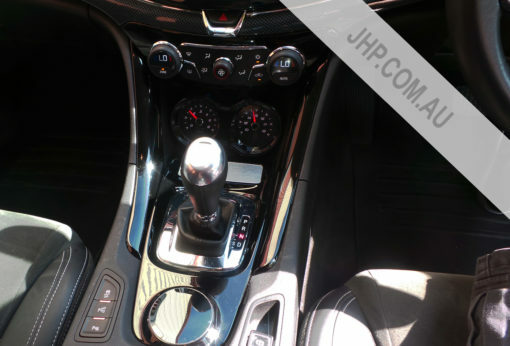 Chevy SS Sports Console Gauges as factory fitted to the genuine HSV VF Gen-F 2013-2017 models. 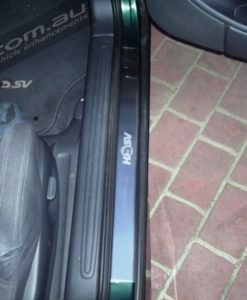 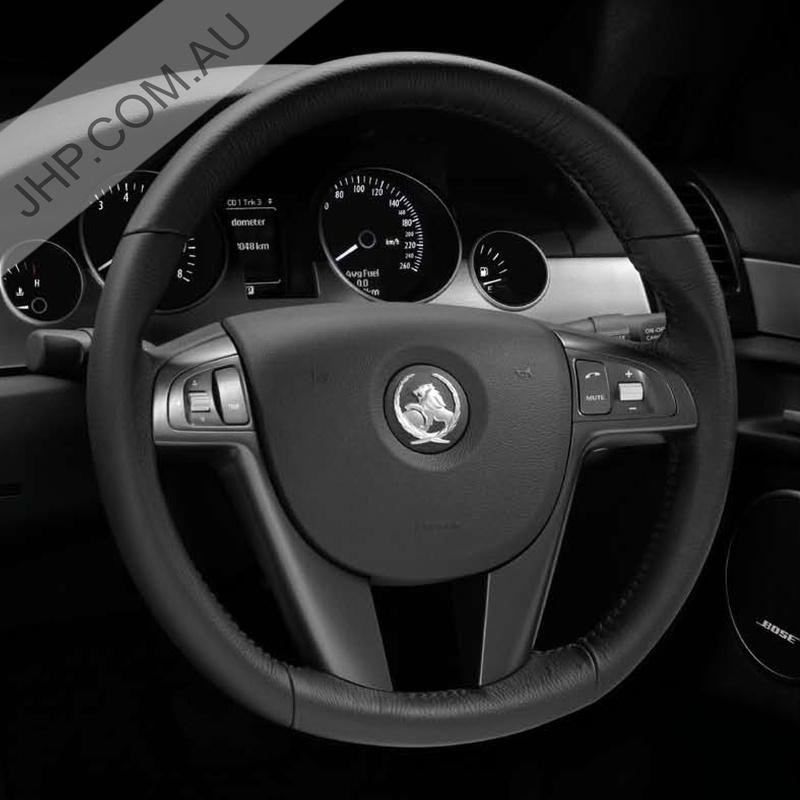 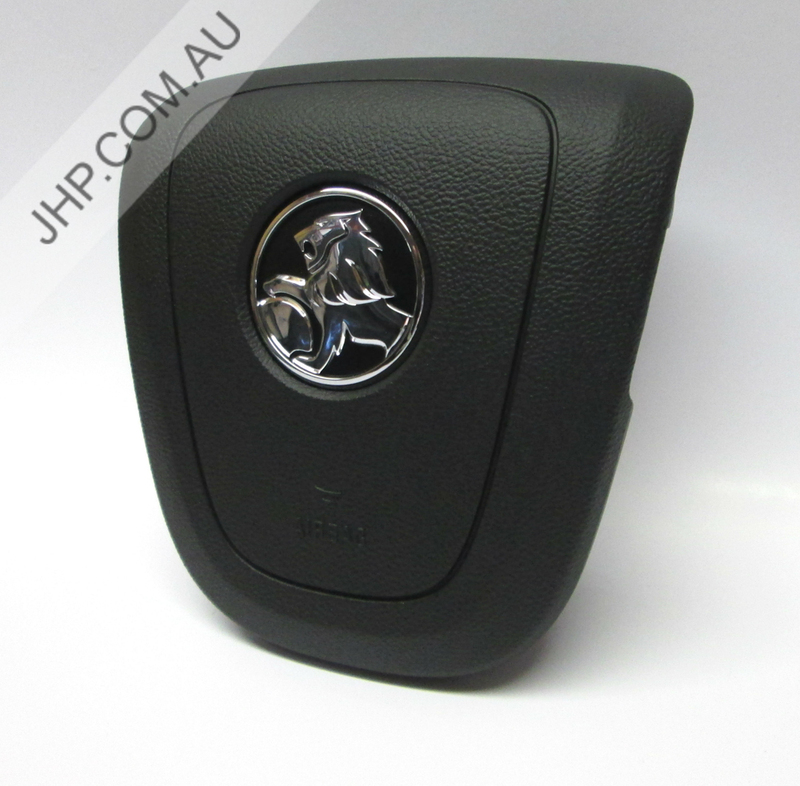 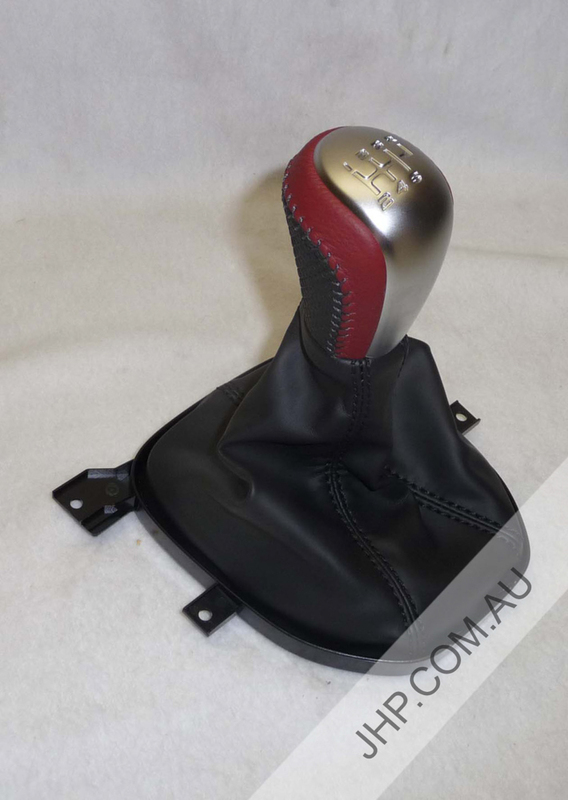 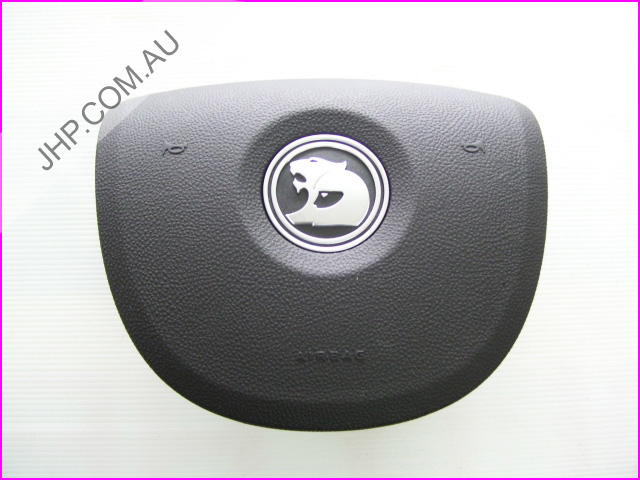 The Chevy SS Sports Console Gauges are the same gauges as factory fitted to genuine Holden HSV VF Gen-F 2013-2017 models. 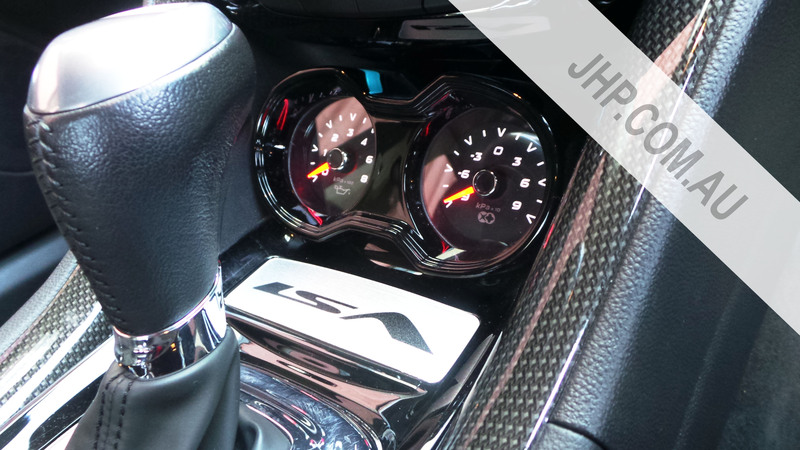 The Chevy SS Sports Console Gauges come with everything required to install these gauges into your Chevy SS. 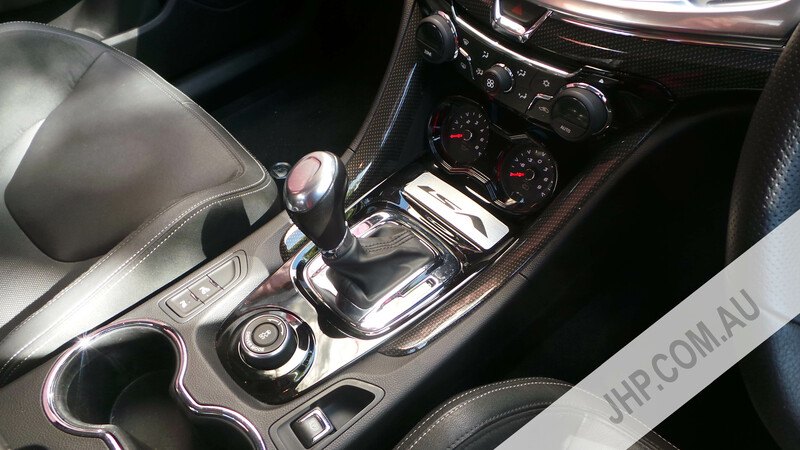 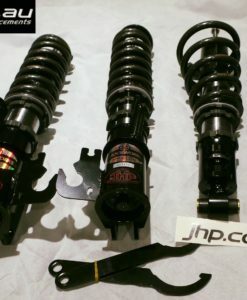 Vehicles that are fitted with a supercharger can also choose boost & oil pressure gauges. 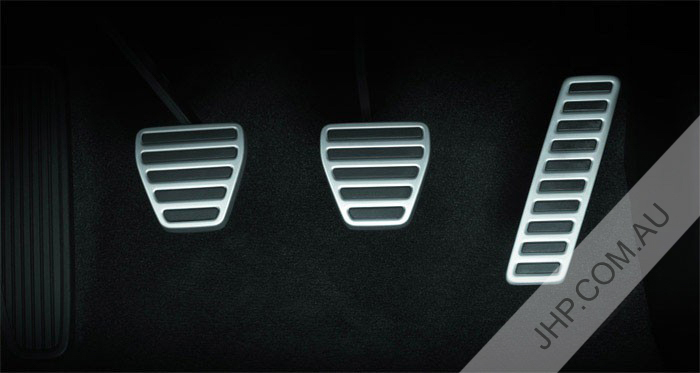 Vehicles that are naturally aspirated receive oil pressure & volt gauges by default. 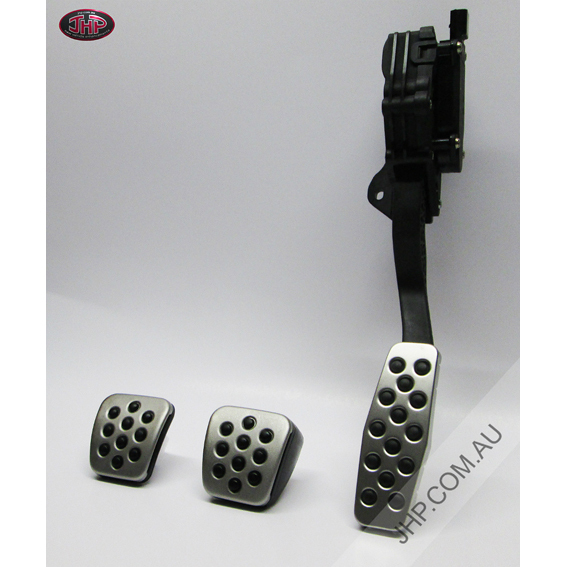 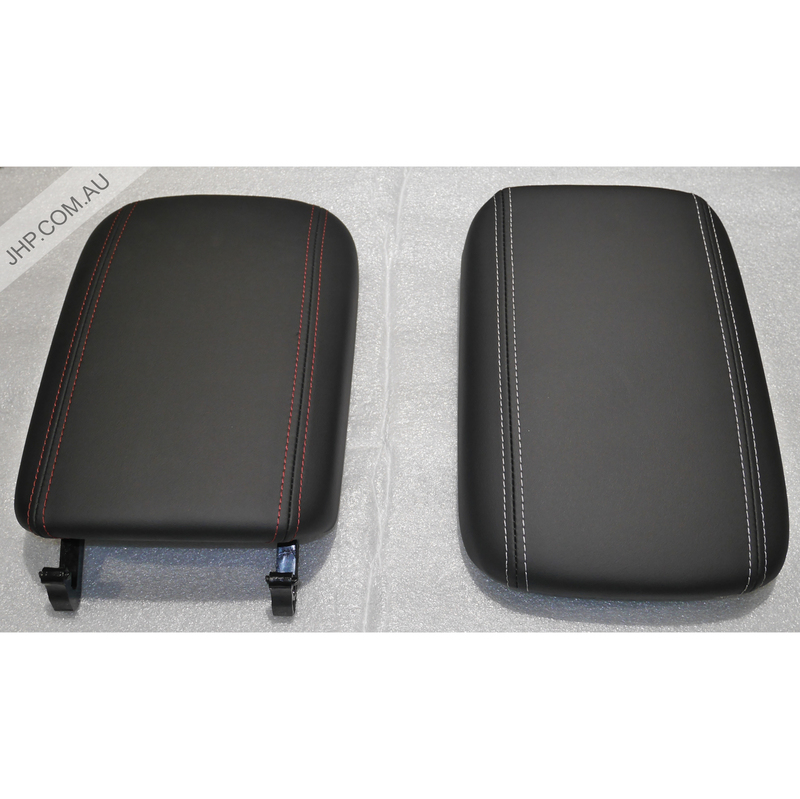 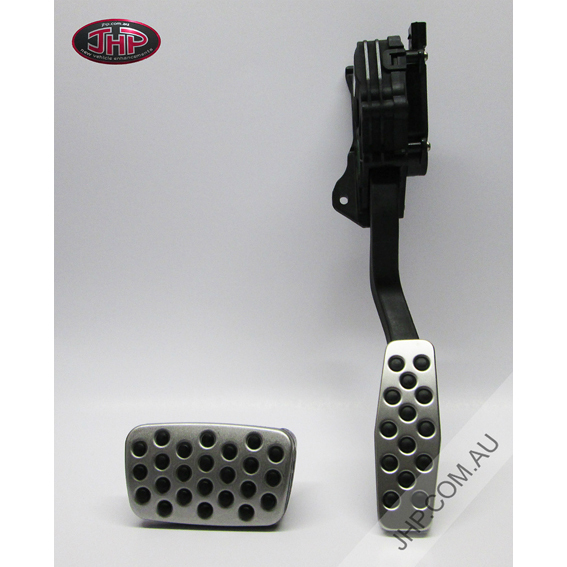 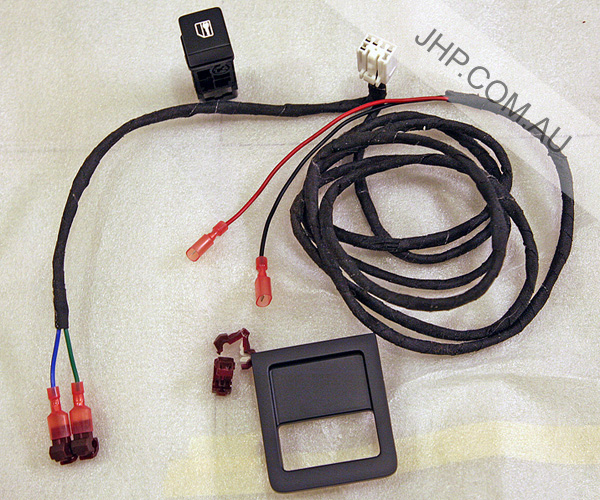 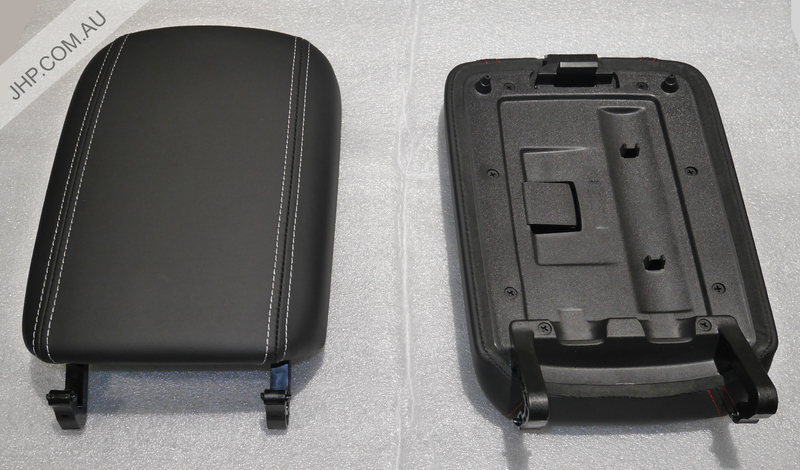 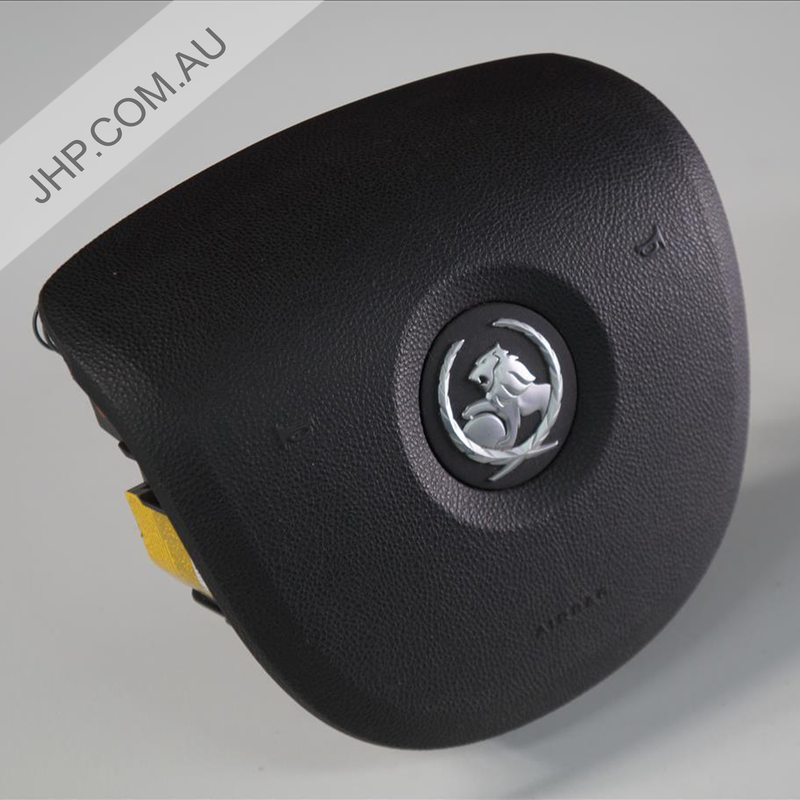 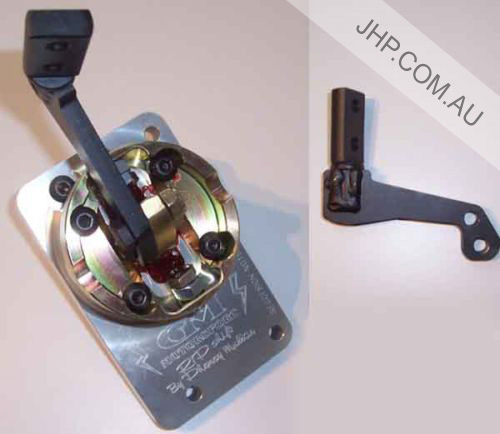 Blanking Trim for non-HSV & non-MRC vehicles*JHP Interface not sold separately. 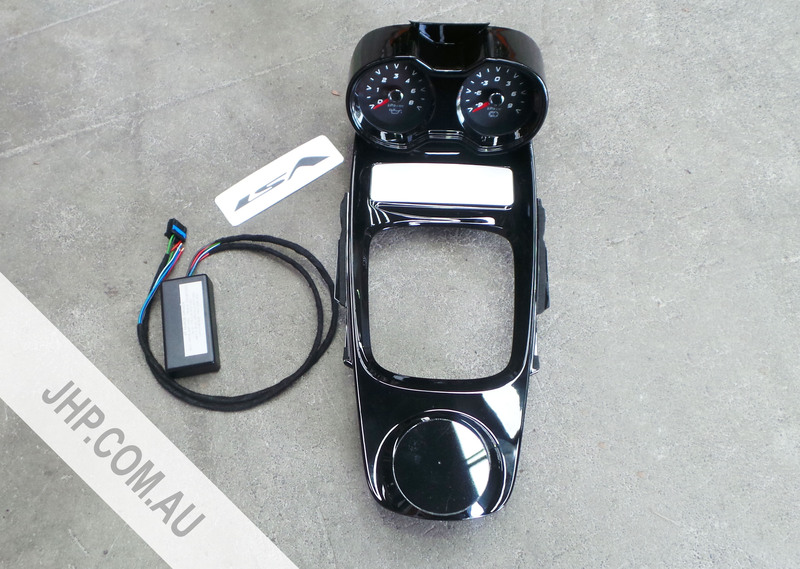 The SS Sports gauge kit also comes with installation instructions for a DIY install. 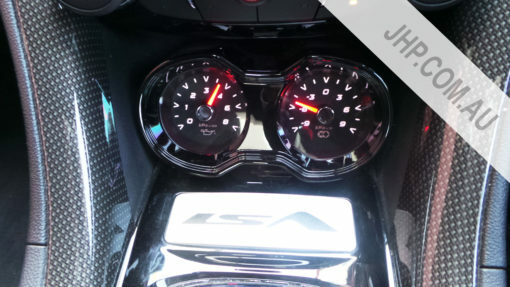 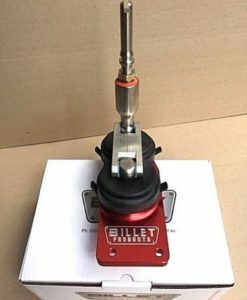 This Chevy SS gauge kit will suit all V8 2014-2017 Chev SS vehicles.